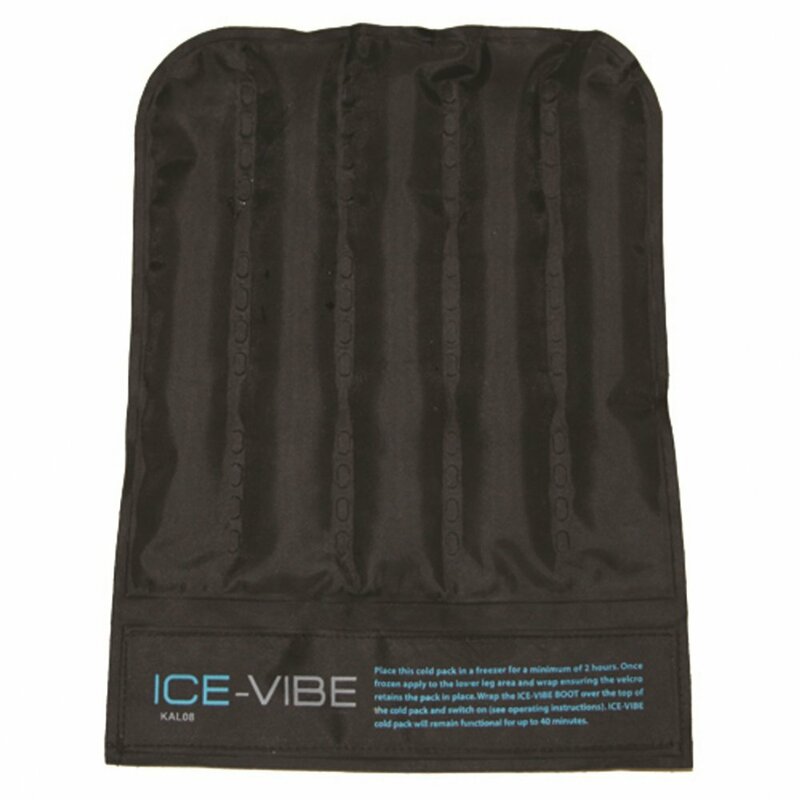 Horseware Ice Vibe Knee Spare Cold Packs are designed for use with the Ice Vibe Knee Wrap. These cold packs are ideal for use as spares if you need a set cooling whilst the boots are in use, or can be used as replacements if your original ones are looking tired. These Ice Vibe Knee Cold Packs are sold in pairs.